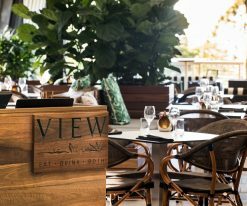 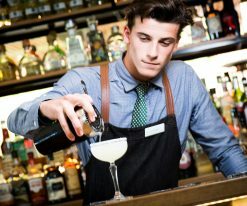 Embrace a quintessentially Peppers dining experience in enchanting surrounds at View Restaurant & Bar. 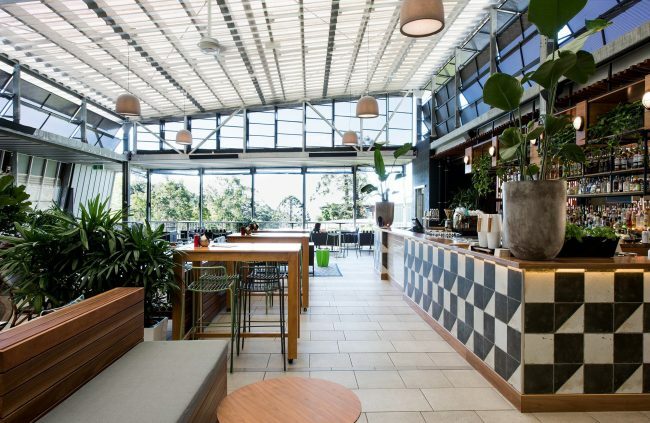 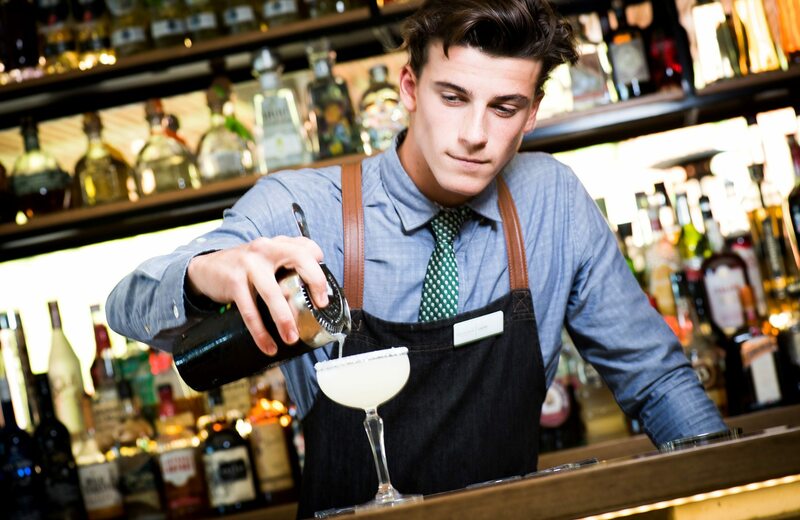 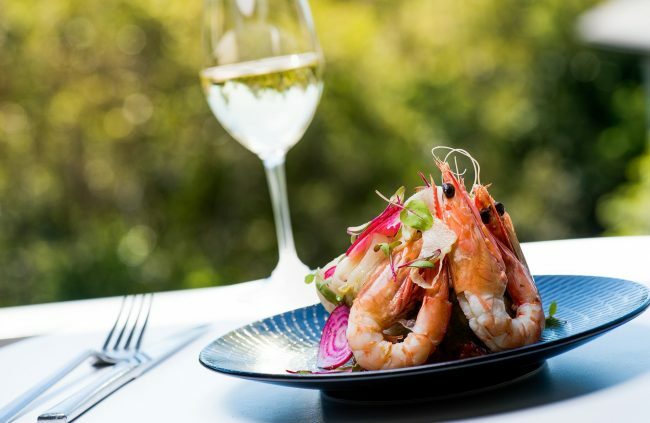 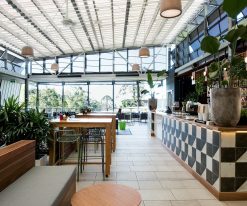 Whether you are a first time visitor to this breathtaking region or a long-time local of Noosa, a visit to View Restaurant & Bar is hard to resist. 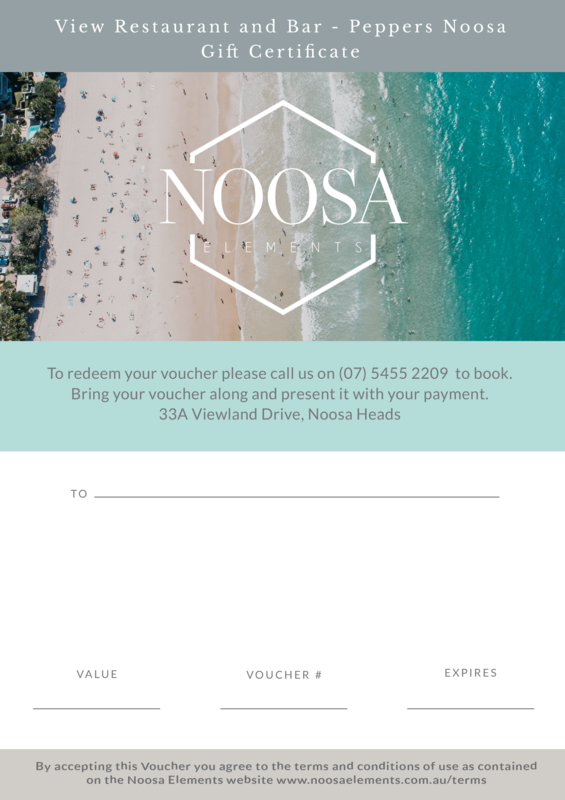 Embracing a world-class destination, Peppers Noosa Resort & Villas is nestled within the pristine surrounds of Noosa National Park – the crowning glory of the Sunshine Coast’s sublime holiday region. 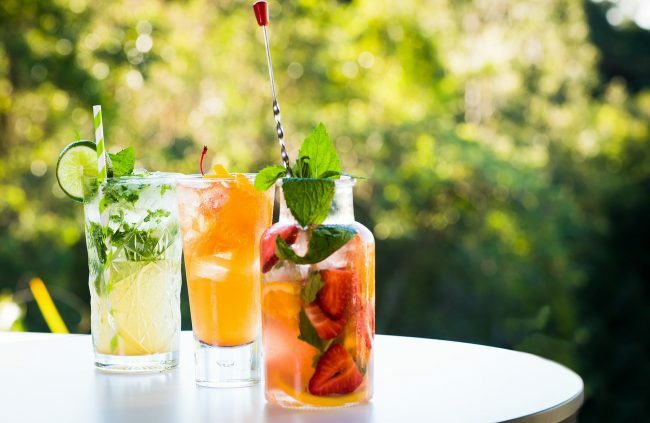 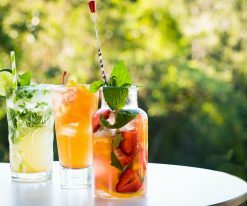 Peppers welcomes holiday guests, locals of Noosa and those visiting from neighbouring regions to experience the magic and charm of View Restaurant & Bar. Perched up high among the treetops of the headland, View Restaurant & Bar sits directly above the resort. 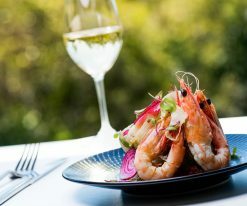 Here guests are treated to a spectacular panorama over Noosa and beyond, ensuring any experience invigorates the spirit. 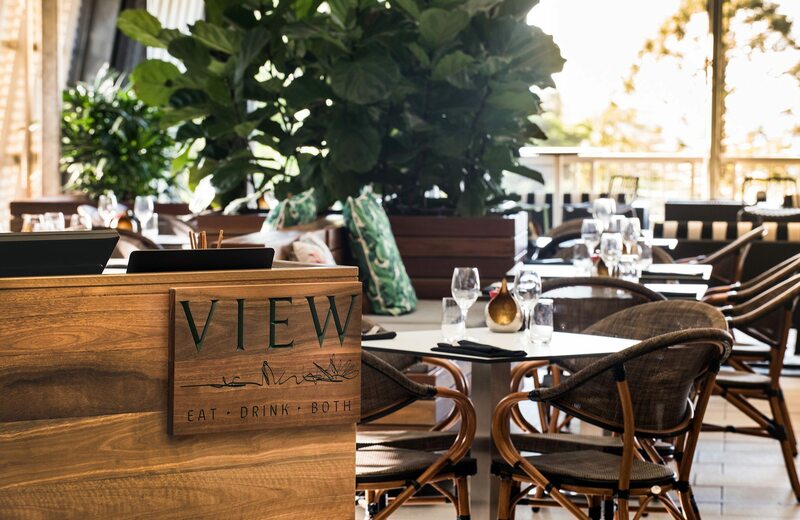 No matter the length of your visit, linger long enough to drink in views from the Terrace Lounge over old growth Bunya Pines and out to the glistening waters of Laguna Bay.